Protesters Want To Sue Secret Service: Do They Have The Right? 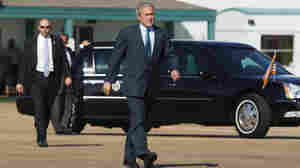 March 26, 2014  The Supreme Court heard arguments Wednesday about whether the Secret Service can be sued for a 2004 incident in which agents ordered police to move demonstrators away from President George W. Bush. March 25, 2014  The company, citing religion, argued before the Supreme Court that it shouldn't have to provide contraception coverage in its health plan. 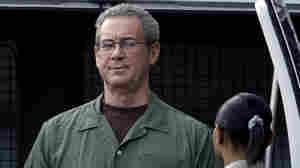 The coverage is mandated by the Affordable Care Act. 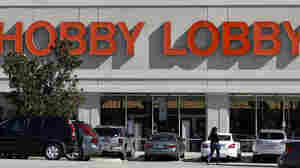 March 25, 2014  The craft store chain's conservative Christian owners object to the Affordable Care Act mandate to include coverage for birth control in company health insurance plans. March 20, 2014  NPR's Nina Totenberg reflects on a man she met more than four decades ago. She learned to respect Walsh's judgement, even when it seemed a little wacky. March 20, 2014  When appointed by President Reagan, everyone thought Walsh, a well-known Republican commodity, would conduct a pro forma investigation. It was anything but. 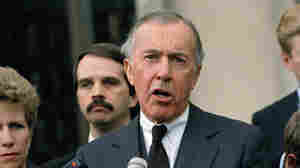 March 20, 2014  Lawrence Walsh, the chief prosecutor of the Iran-Contra affair, has died. 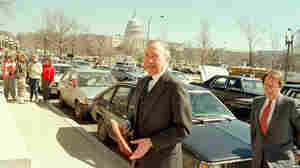 After an already illustrious career, Walsh led a criminal investigation many considered the biggest scandal since Watergate. March 4, 2014  The Supreme Court has ruled that a federal whistleblower law protects not just the employees of a public company, but also company contractors, like lawyers, accountants, and investment funds. With Death Penalty, How Should States Define Mental Disability? March 3, 2014  In 2002, the Supreme Court banned the execution of the "mentally retarded." 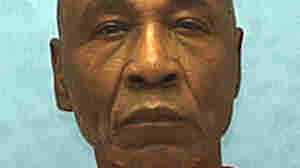 Monday the court is looking at the case of a convicted man who says Florida's definition of mental disability is too strict. February 26, 2014  The high court agreed with investors who lost billions in a massive fraud perpetrated by tycoon Allen Stanford. 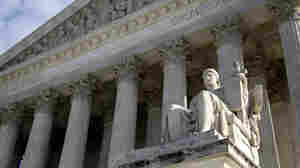 By a 7-to-2 vote, the justices allowed their state class action suits to go forward. February 25, 2014  The justices ruled 6-3 that police can enter and search a home without a warrant, so long as just one of the residents consents, giving law enforcement more room to conduct warrantless searches. 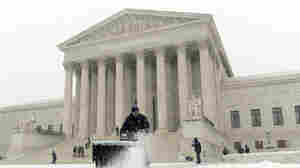 January 21, 2014  The justices heard arguments Tuesday in a case that could decimate public employee unions. At issue is whether nonunion workers can be forced to pay fees that help cover the cost of negotiating a union contract from which they benefit. January 21, 2014  An Illinois case examines whether states may recognize a union for workers who care for disabled adults in their homes instead of state institutions, and whether non-union members must pay for a contract they benefit from. January 17, 2014  The U.S. Supreme Court is delving into the technology-versus-privacy debate, agreeing to hear two cases that test whether police making an arrest may search cellphones without a warrant. A decision is expected this year.